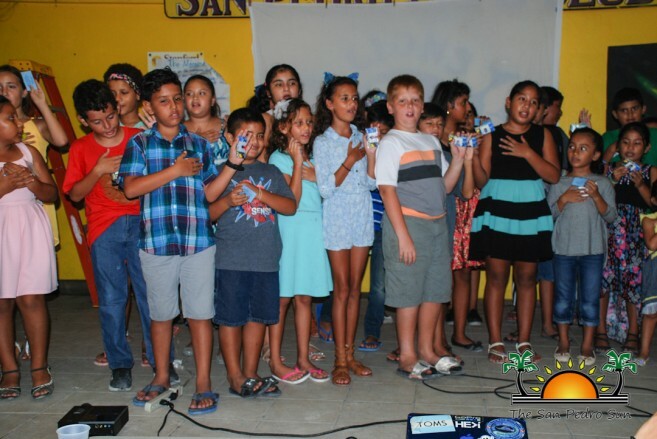 The annual Coral Reef Ed-Venture Summer Camp came to a close on Thursday, July 13th, with a special graduation ceremony, recognizing 47 children. 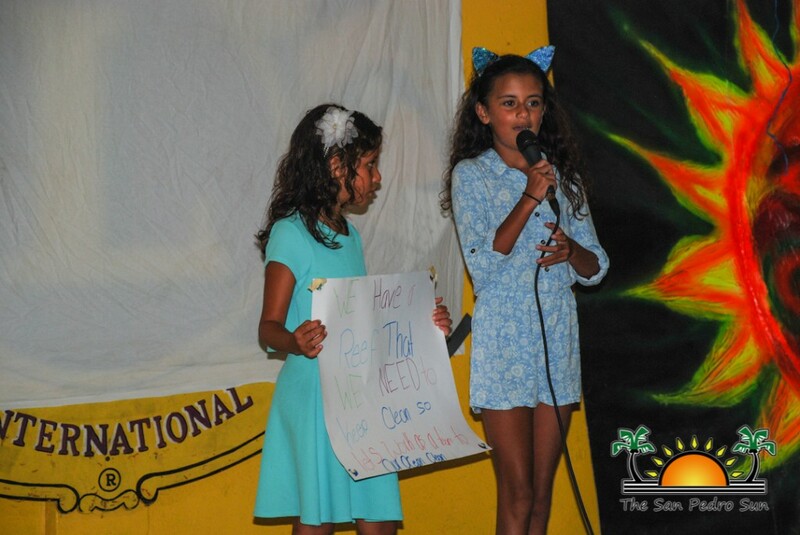 The graduates were named Coral Reef Experts after attending the event from June 26th to July 13th. 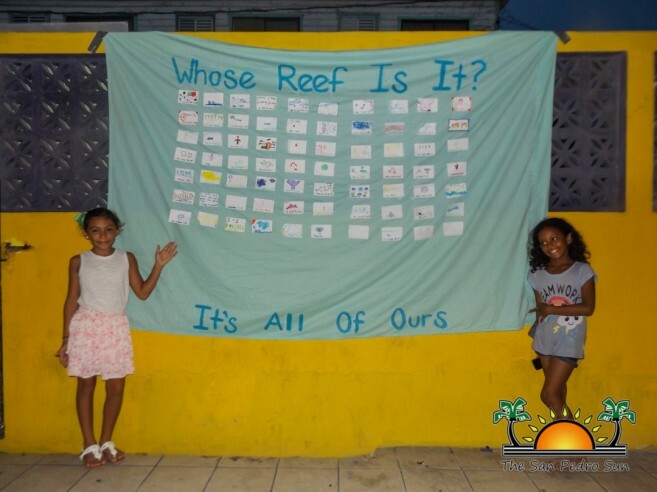 Coral Reef Ed- Ventures has been in existence over 18 years and is organized by students from Smith College in Northampton, Massachusetts USA, with assistance from Hol Chan Marine Reserve on Ambergris Caye. 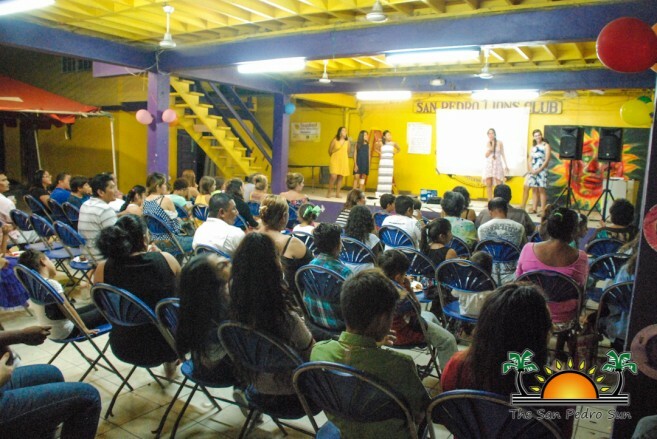 The participants are separated in two groups. Juniors, aged 6-12, and advanced, aged 12-18. 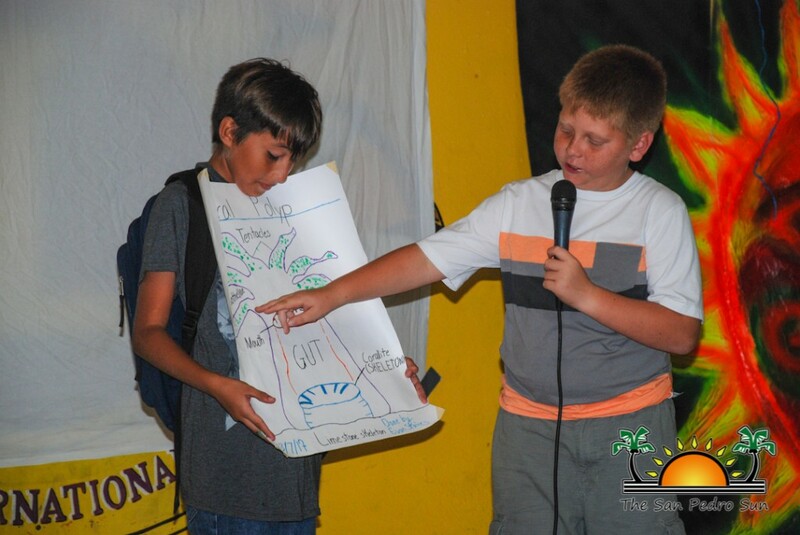 During the camp, children learned about ecologic conservation and the Belize Barrier Reef. 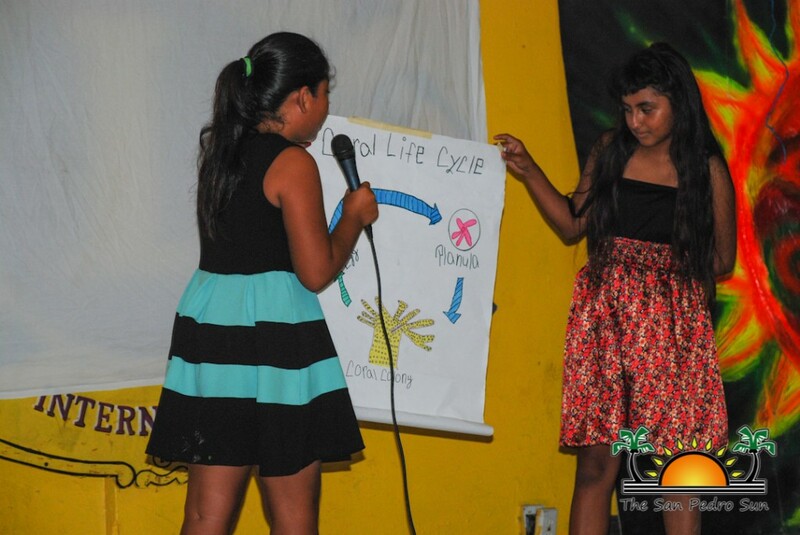 The Smith College students used several teaching strategies and techniques to bring across the message of how important it is to protect the natural marine resources in Belize. 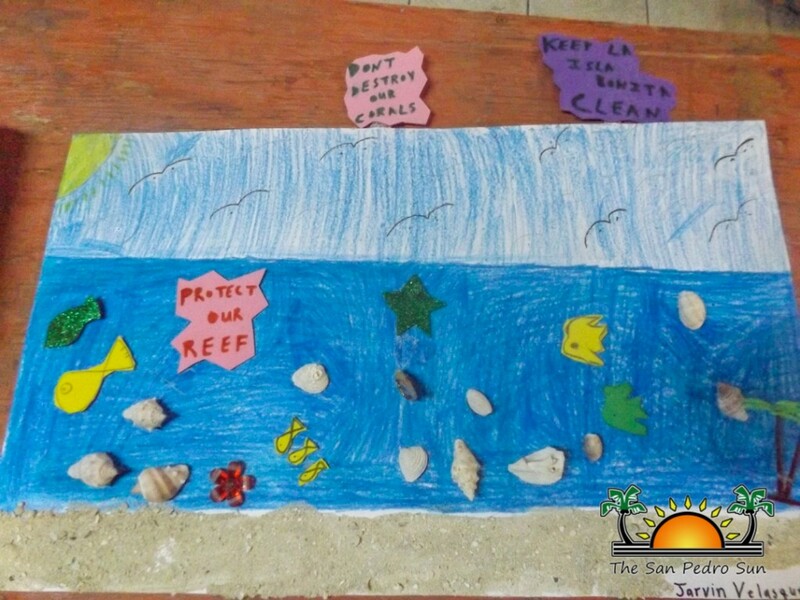 Some of the activities during the course of the event this year included mangrove observation, field trips to the Hol Chan Marine Reserve and an arts and craft project depicting the significance of the marine resources around Ambergris Caye. 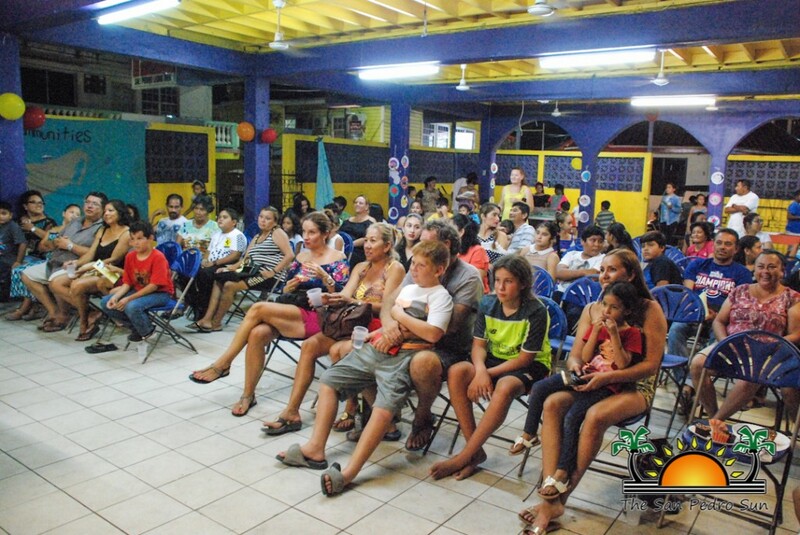 Additionally, during the camp participants also watched a couple of films that further raised awareness on the importance of marine conservation. 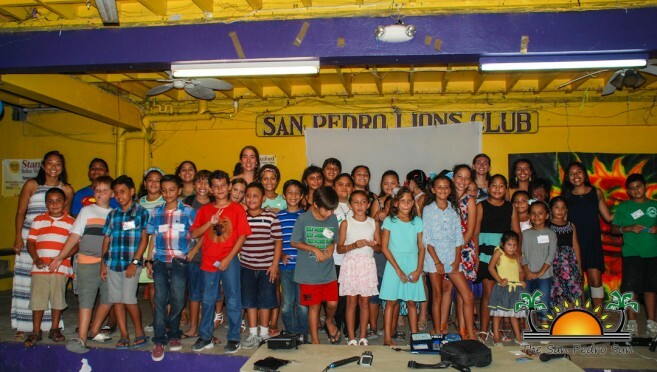 At the graduation ceremony held shortly after 7PM at the Lions Den, the camp participants presented their projects in front of invited guests and their parents. 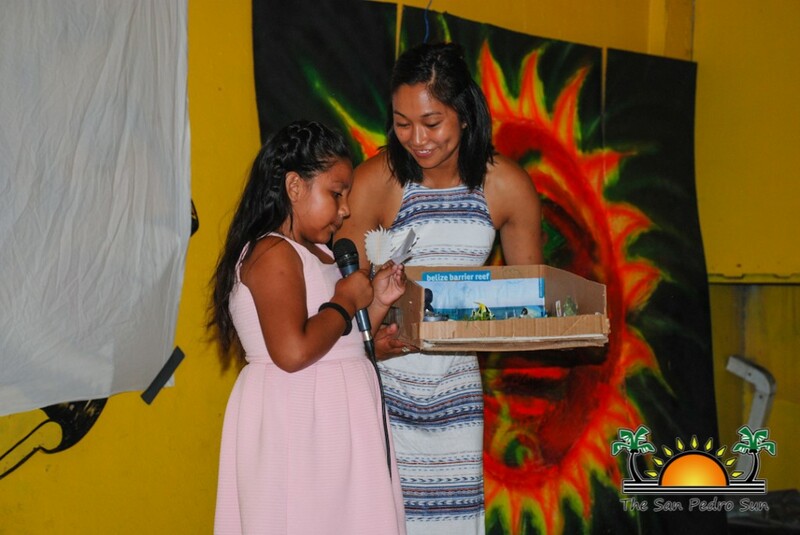 Immediately after, they were presented with their awards recognizing them as Kids Coral Experts. 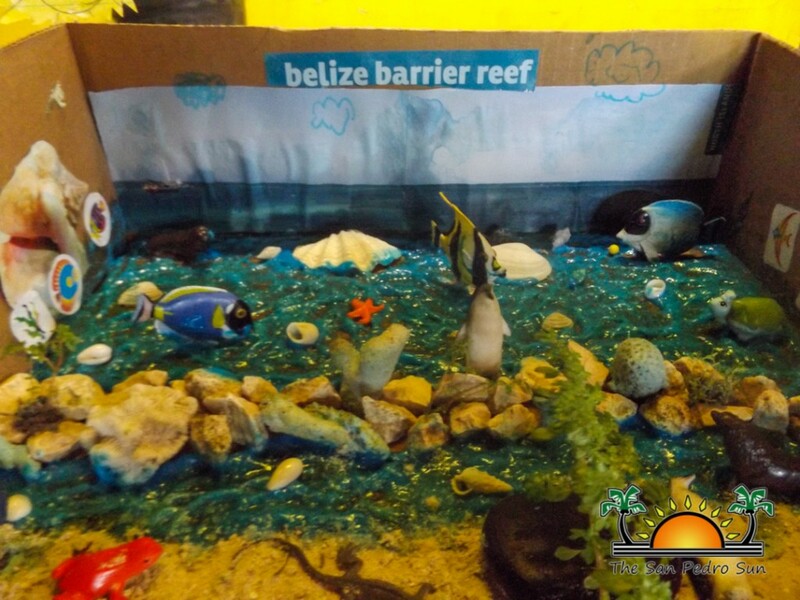 This recognition qualifies the participants as being very knowledgeable about the Belize Barrier Reef, particularly with the portion of the reef in front of Ambergris Caye. 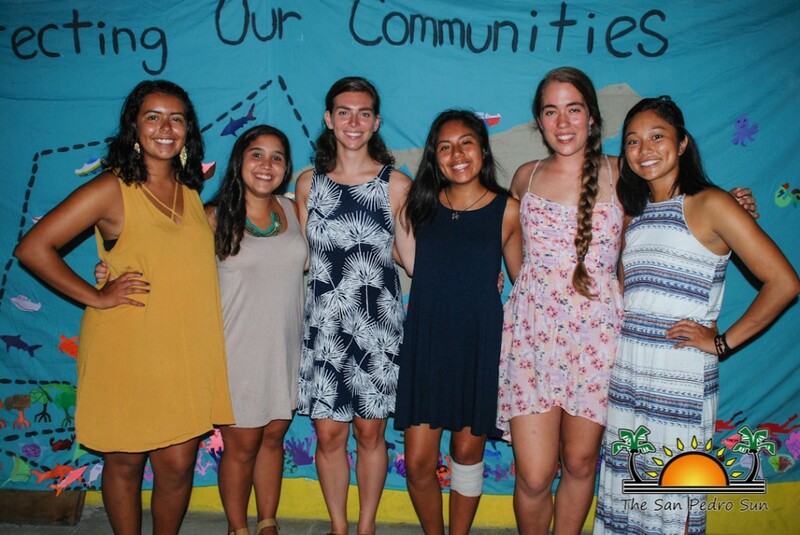 The six Smith College volunteer councilors also conducted research with the Hol Chan Marine Reserve. 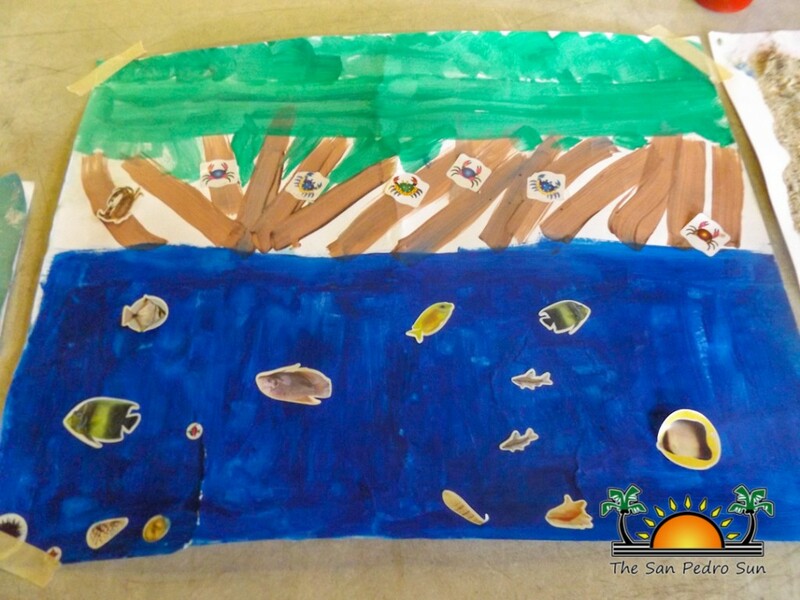 They focused on four different types of marine ecosystems: mangroves, coral reef, shallow sea and deep sea ecosystems. 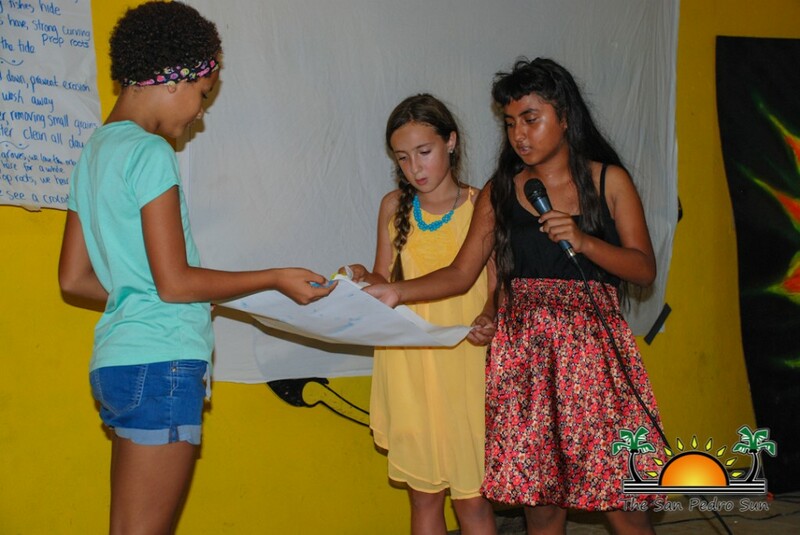 The organizers of Coral Reef Ed- Ventures would like to thank everyone on the island who assisted in making the camp possible this year. 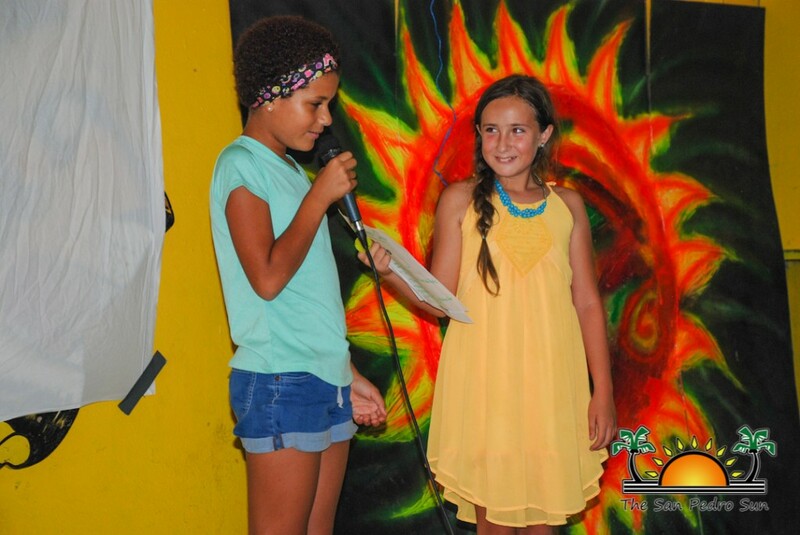 Congratulations to all the participants and thanks to Amanda Castro, Emily Hitchcock, Abbigail Onos, Dana Vera, Sabrina Cordero, and Jasmine Pacheco-Ramos, for volunteering their time to the children of Ambergris Caye. 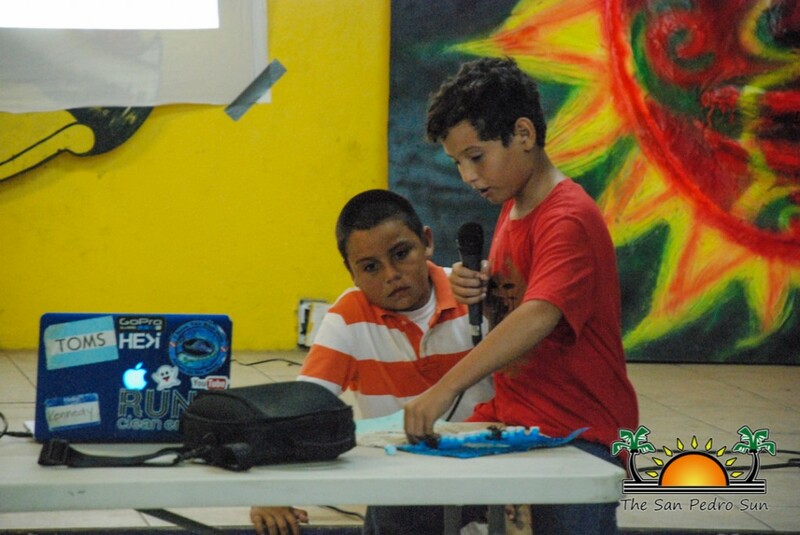 Coral Reef Ed-ventures program begins!